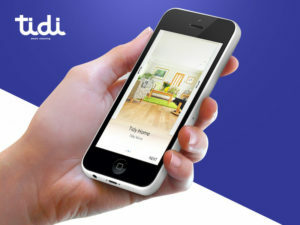 Pivot Point Enterprises is the developer of a product called Doc&Do. It’s a technology that provides business process management for any small business. Our target is companies in the one-to-250 employee range. We were established in October 2013. We were searching for the right tech team to build our product as we are not technical ourselves. We attempted to identify a beneficial market for our business process services. We researched numerous tech companies, both in the United States and overseas. 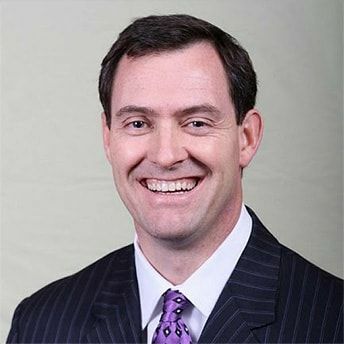 My background is in business consulting, so I have experience in handling the requirements side of the process. We outlined what we were looking for, put together a budget of $250,000, and Innofied was the ones that we ultimately selected. Several other companies had an understanding of what we wanted to do but, in talking to Innofied, we sensed that they had the comprehensive capability of delivering what we wanted without having to piece together many parts. Innofied did an excellent job in creating an aesthetically pleasing product. Functionally, it went beyond anything we could have expected. It was different from what we had envisioned, and Innofied’s ideas helped shape what the product ultimately became. They had much insight into what would work for us, so we gave their designers a lot of freedom, which was a good decision. 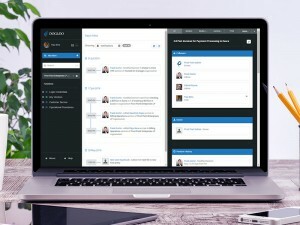 DocAndDo is a full-fledged collaboration platform built for small, medium & large enterprises. 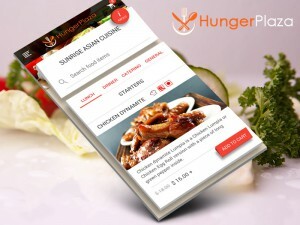 Hunger Plaza is an online food delivery app to order food from top notch restaurants near their location. 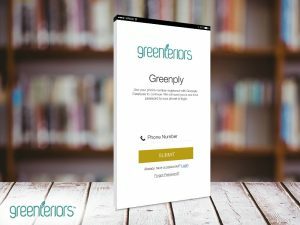 The GreenPly app simplifies order processing by displaying availability of stock. One-stop shop to find skilled, experienced, background-checked professionals for your household services. 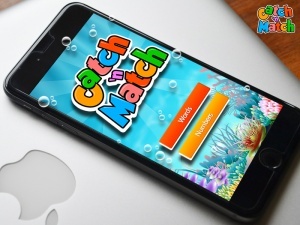 Interactive iphone game with a cool design. Catch jumbled up alphabets to make words and numbers to find the sums. 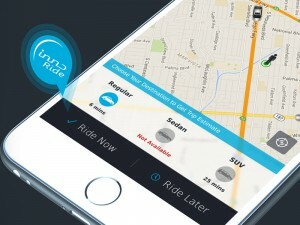 Inno Ride is a multi-platform cab booking app solution just like Ola or Uber.